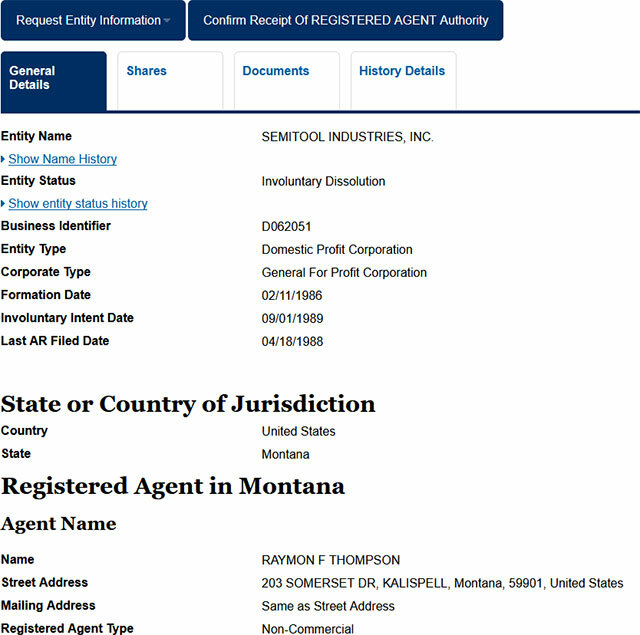 The Business registry of the Montana Secretary of State is the record keeper of the entities or corporate that is incorporated with the Secretary of State of Montana. The business registry has all filing and the authorization records of the entities stored which can be accessed by the public through the online search tool. Entities like Corporations, Limited Liability Companies, Limited Partnership, Limited Liability Partnerships and Limited Companies have their information rooted to the registry. The Montana Secretary of State provides an online tool to help you search for business entities that incorporated in the state of Montana. Below is a step by step guidelines that show you how to use the Montana business search page. 1. The first step is to access the Montana business search page by clicking here. The screenshot below shows what the search page looks like. 2. The business search form on this page allows you to search by name or by a business number. It also provides advanced search options that you can explore further when you do other searches. For this example, we will search for a business by name. In the "Business Name or Number" field type in "Semi Tool". The drop down field shown before the "Business Name or Number" field allows you to widen or narrow your search with the options of "Starting With" or "Contains". For this example select "Starting With". Next, go ahead and click the "Search" button as illustrated in the screenshot below. 3. Once you click on the "Submit" button, you will see a result page that contains a list of business entities that match your search criteria. It will show the business name, registration date, entity type, status etc. To view details of the business you are looking for, click the business entity name as shown in the screenshot below. 4. When you click the business entity name, the system will show you details for that business. Information including entity name, status, business ID, entity and corporation type etc. You can also click on tabs to get more information such as available documents for that business entity, history and shares. This is illustrated in the screenshot below. 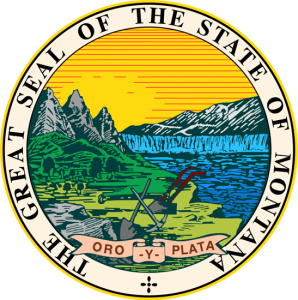 The Secretary of State of Montana is one of the elected constitutional offices within the state responsible for a wide range of public affairs. The Montana Secretary of States is in fact an executive branch of the government. The present Secretary of State of Montana is Linda McClluch. The functionalities of the Secretary of State of Montana are quite extensive. He is the keeper of the Great Seal of the State and the public records and archives. He is also the member of the Montana Board of Land Commissioners and is responsible for administering school trust lands.